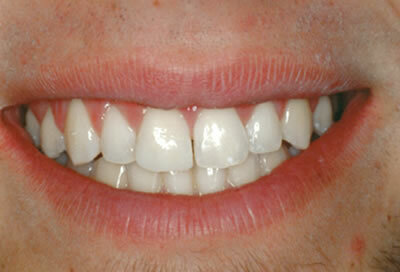 Cosmetic Bonding- Scarborough, Richmond Hill, Committed To Granting You Beautiful Smiles! 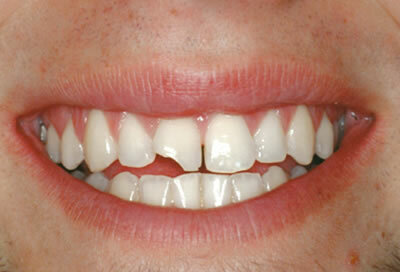 If you are concerned with a stained, crooked, chipped and/or gapped tooth, it may be fixed by cosmetic bonding. In most case, this procedure can be done in a single appointment, in which layers of acrylic, tooth-coloured composite resin are bonded to your teeth.